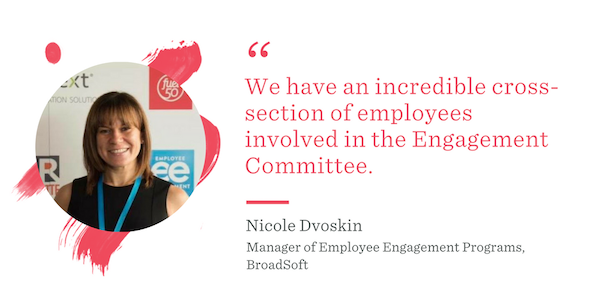 As part of the HR team at BroadSoft for seven years, Nicole Dvoskin has a breadth of experience. Last year, the HR team underwent a structural change, rebranding as Employee Success Partners, and Dvoskin took on the role of Manager of Employee Engagement Programs. 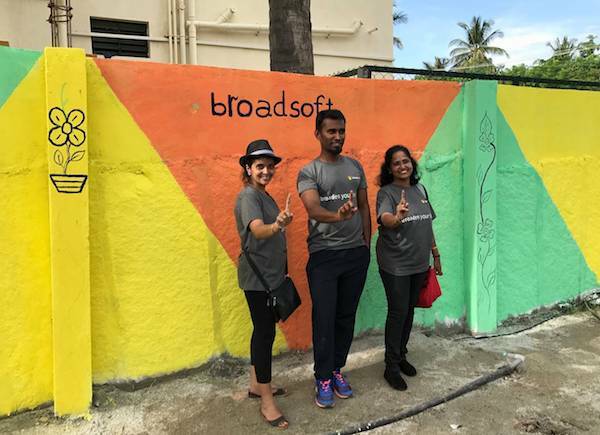 The problem Dvoskin and her colleagues set out to solve was how to engage the global BroadSoft team around the company’s new cultural initiative, known as ONE BroadSoft. 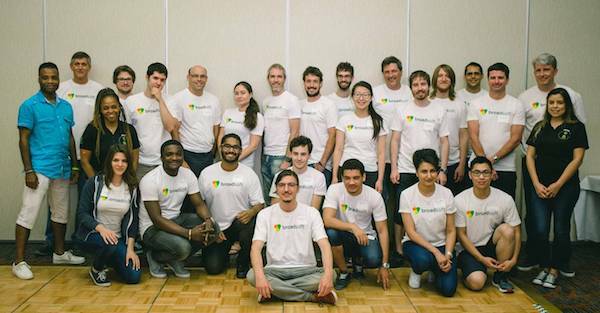 After 18 years and nearly two dozen acquisitions, BroadSoft had many silos and micro-cultures. The team was able to drive a cohesive culture using employee feedback and data to inform the programs that Dvoskin would help organize. As a result, in June 2017 North American Employee Engagement Awards recognized Dvoskin as the Employee Engagement Professional of the Year. Let’s take a look at what Dvoskin and the team did to engage employees worldwide. 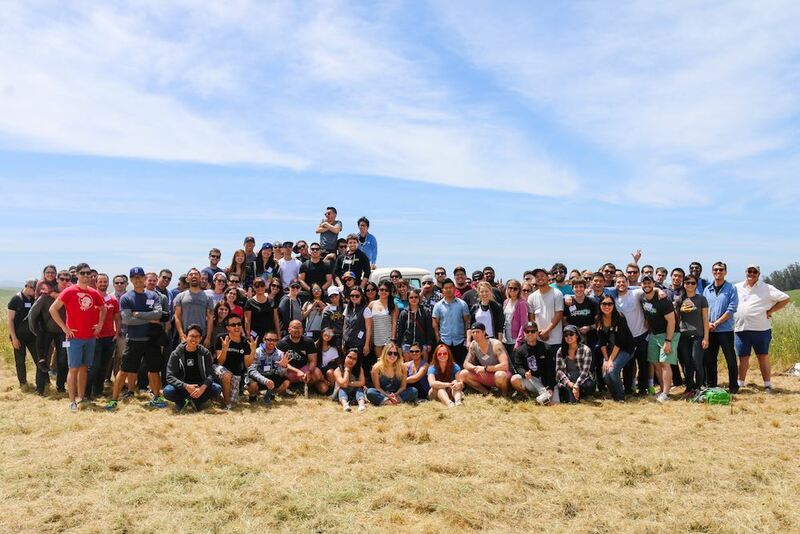 With 22 offices and dozens of remote regions, BroadSoft needed an employee engagement strategy that represented everyone. So, the leadership decided to form an Engagement Committee, comprised of representatives from every office and remote region, which Dvoskin leads. Their mission is to drive overall engagement across the organization. 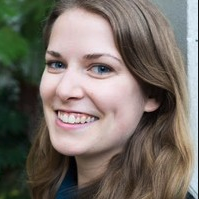 “We have an incredible cross-section of employees involved in the Engagement Committee. We have directors, managers and individual contributors and every functional group represented. They’re constantly coming up with ideas. When we involve them in the planning process, they are invested in what we’re doing and will champion it locally,” says Dvoskin. The BroadSoft team was determined that their engagement strategy would not be a one-way, top-down approach. Instead, they wanted to tap into the “voice” of the employees and inspire a two-way dialogue. One way they did that was through a cartoon caption contest to encourage employees to share what was on their minds. To build the caption contest, Dvoskin and team turned to the Engagement Committee. First, they guided committee members through discussions to better understand issues, concepts, and ideas that were top-of-mind throughout the company. Then, they hired a cartoonist to develop options of cartoons that would illustrate the most timely and provocative issues. The cartoons were intentionally open-ended and encouraged employees to think creatively. When the cartoons were put out for staff to supply the captions, they gave everyone a feedback mechanism for sharing their thoughts about the company’s voice in a safe, fun way. The contest gave HR and BroadSoft leadership a sense of how employees wanted to define the company’s voice. After the winner was announced, all of the captions were categorized into topic areas and shared with the executives to provide insight into issues, concerns and areas of focus. 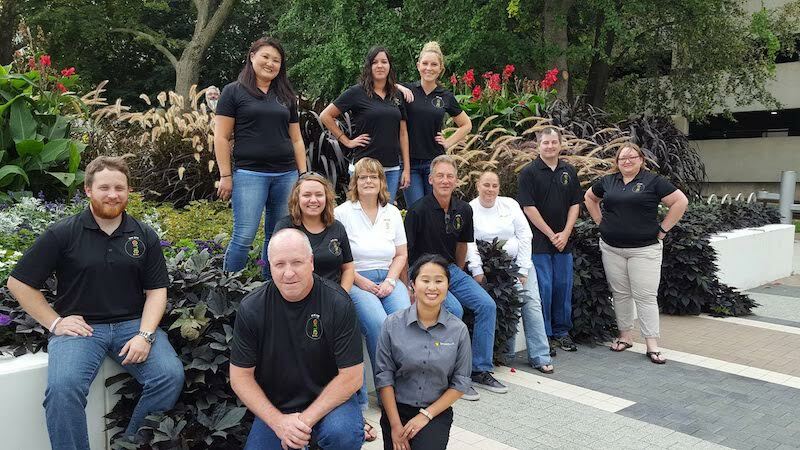 With the help of the Engagement Committee, Dvoskin formalized an employee recognition program, called ‘In the Spotlight,’ where managers could recognize staff for outstanding efforts and teamwork. Leadership and committee members worked together to create parameters for the program. Since its inception, ‘In the Spotlight’ has garnered 84 nominations and 10 winners. “Employees look forward to our quarterly all-hands meetings in large part because they want to see who will be recognized,” says Dvoskin. “One of our winners posted a photo of her award on LinkedIn and she’s gotten a tremendous response (12,000 views and counting!). The surprise factor is a big part of the program – it’s wonderful to see some of our ‘unsung heroes’ be recognized and appreciated.” Another key component of the success of this program is that the engagement committee is empowered to decide on the award winners. 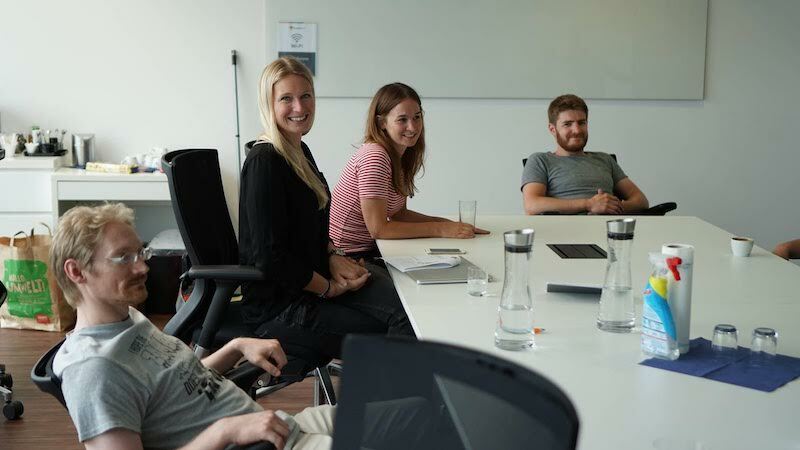 Boosting employee engagement for a global company is no easy feat. But Dvoskin’s efforts add to more than just engagement numbers -- they give everyone a sense of belonging and togetherness.